Dealmoon Exclusive! Kobo offers the Kobo Arc 10HD for $249 via coupon code "DealMoon". Features: 10” HD screen, quad-core processor, Android 4.2** tablet. 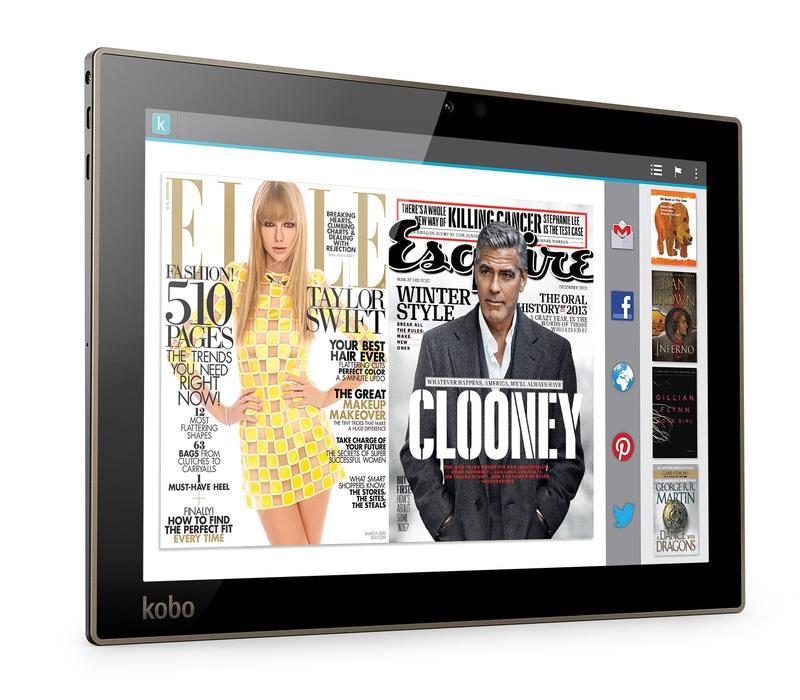 Kobo Arc 10HD comes with Kobo Reading Life™, an exclusive user interface that allows you to read, discover your next great read, collect content, and share it with others. Kobo cuts 85% off Suzanne Collins' The Hunger Games eBooks via coupon code "HungerGamesDeal2". Kobo cuts 35% off Kobo eBooks via coupon code "save351xus".